How does one man’s life and death change the course of history? Acts is the story of the start and spread of the Christian church. It opens with Jesus returning to heaven and the Holy Spirit coming in His place. Jesus’ followers start following the Holy Spirit’s lead, and 28 chapters later, the Gospel was spreading across the known world. But you will receive power when the Holy Spirit comes on you; and you will be my witnesses in Jerusalem, and in all Judea and Samaria, and to the ends of the earth (Acts 1:8). Pretty quickly, people realized Jesus was building a kingdom for everyone — all races, demographics, and backgrounds. As the church grew, they experienced miraculous signs and wonders as well as great persecution and opposition. 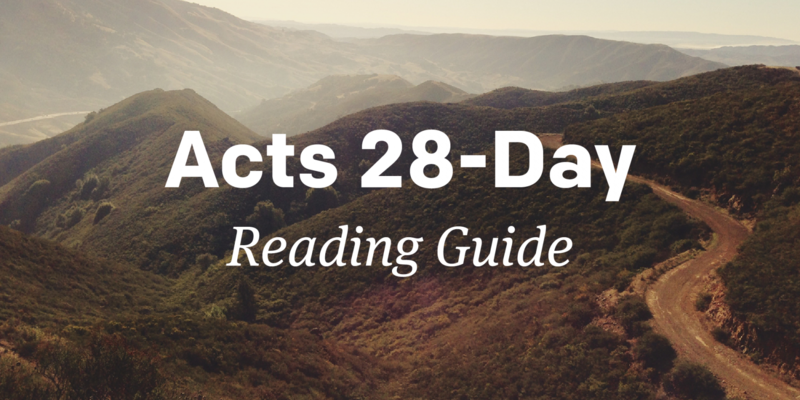 Acts is the start of Jesus building His church, but it’s not the end. For the next 28 days, rediscover why the church exists and the mission we are continuing today. Are you willing to make a change? Do people think you’re crazy? Do you really want to know God’s will? Does materialism have a hold on your life? Is passion driving your actions? What would you sacrifice for someone else’s freedom? Are you willing to say yes to God? 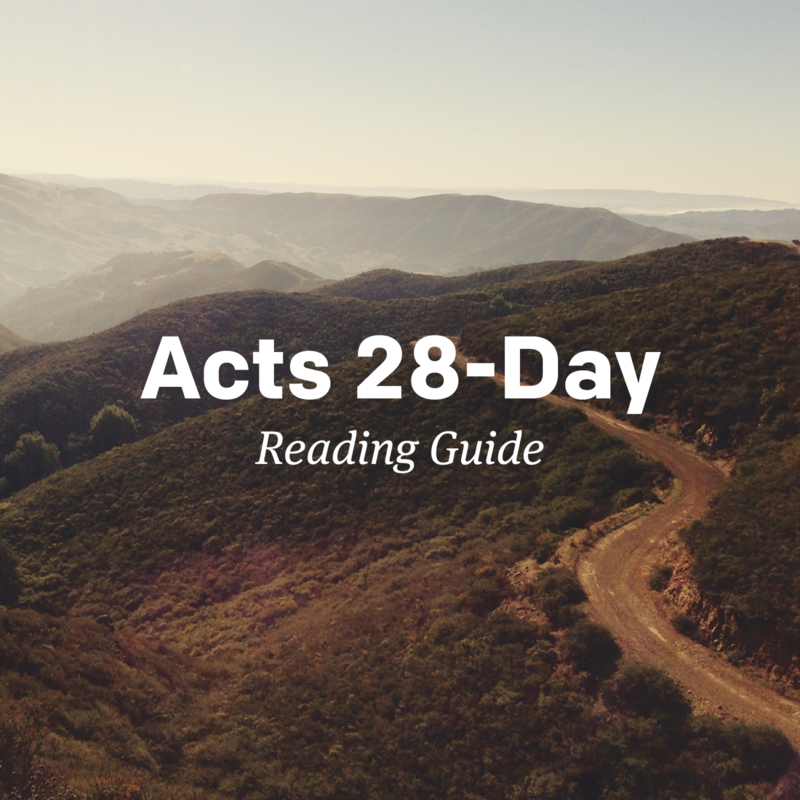 Discover more about acts, church, faith.